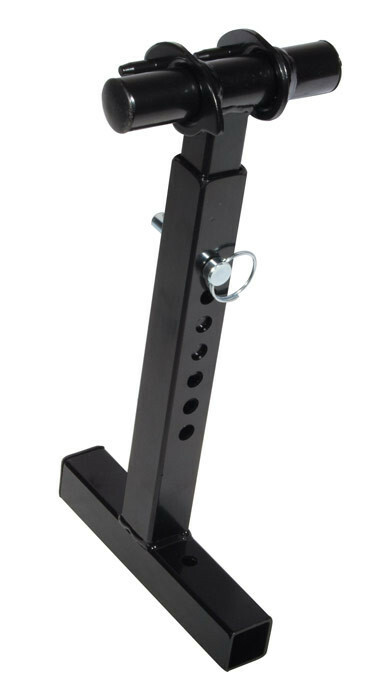 The Drive Front Rigging Hanger Bracket is necessary to attach an elevated leg rest. It's specifically designed for a Drive Medical Electric wheelchair such as the Titan or Trident Powered Wheelchairs. 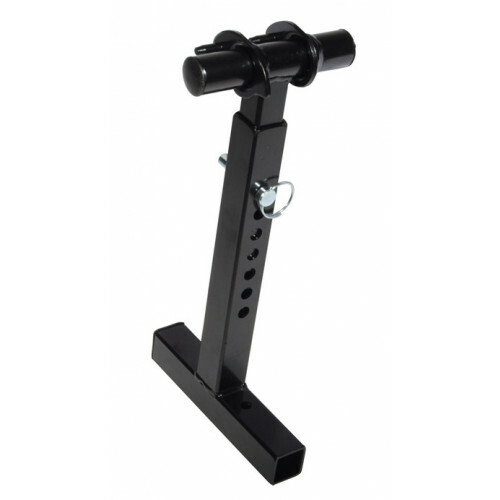 Please note that the Rigging Hanger Bracket is not sold as a pair and the leg rest is sold separately. If you are in need of a set of Swing-Away Elevating Legrests LK3JELR check out the link.